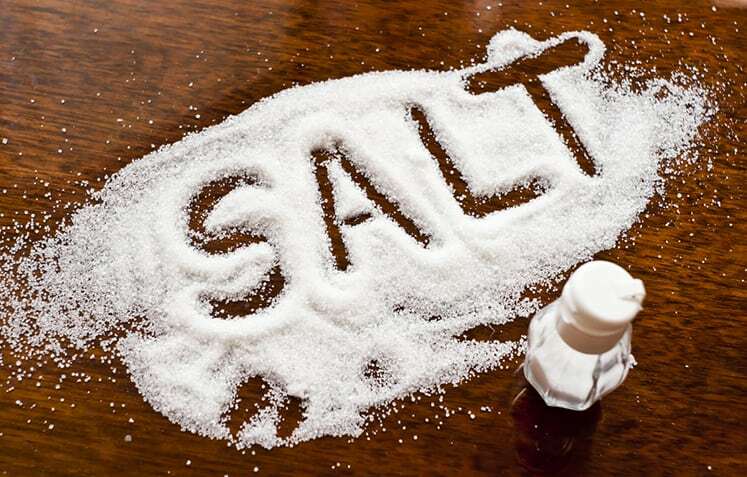 Sodium plays a big role in high blood pressure. It does this by disrupting the fluid balance in your body. Excess water is drawn from surrounding tissues to flush out the sodium. This makes it harder for the heart to pump blood. Take less than 2300mg a day of sodium to be on the safe side.